Swan Family. Father Swan, Mother Swan And Baby Chicks Children Kids Swans. Birds Floating On Water In A Pond In The Reeds. A Symbol Of Fidelity, Love And Tenderness. Lizenzfreie Fotos, Bilder Und Stock Fotografie. Image 101300928. Standard-Bild - Swan family. Father swan, mother swan and baby chicks children kids swans. Birds floating on water in a pond in the reeds. A symbol of fidelity, love and tenderness. Swan family. 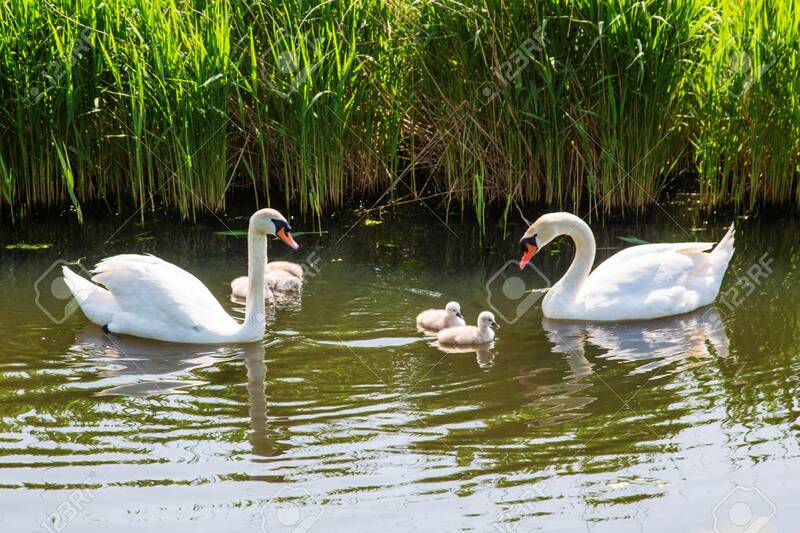 Father swan, mother swan and baby chicks children kids swans. Birds floating on water in a pond in the reeds. A symbol of fidelity, love and tenderness.